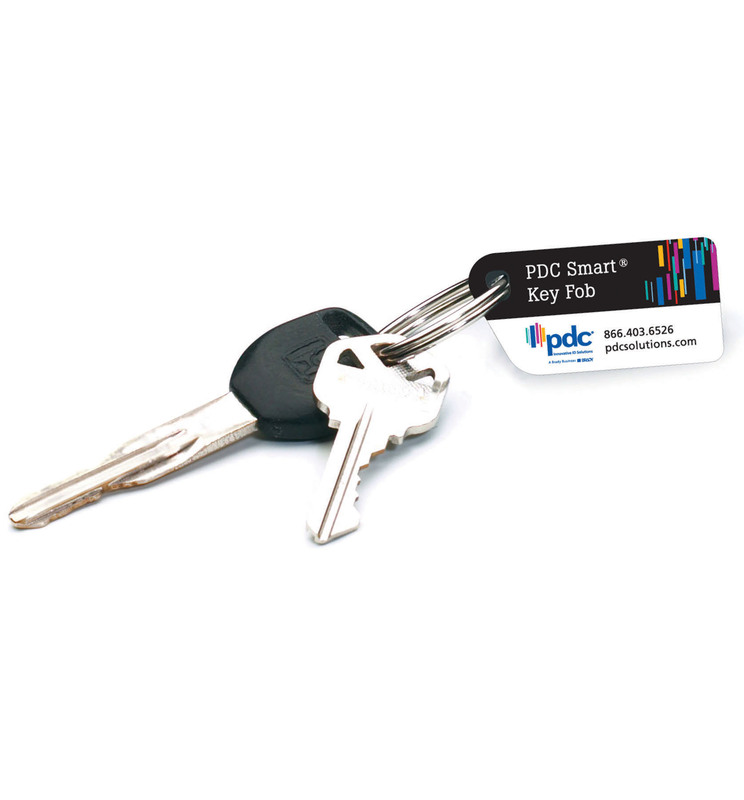 Use PDC Smart® Key Fobs to complement your RFID wristband applications. 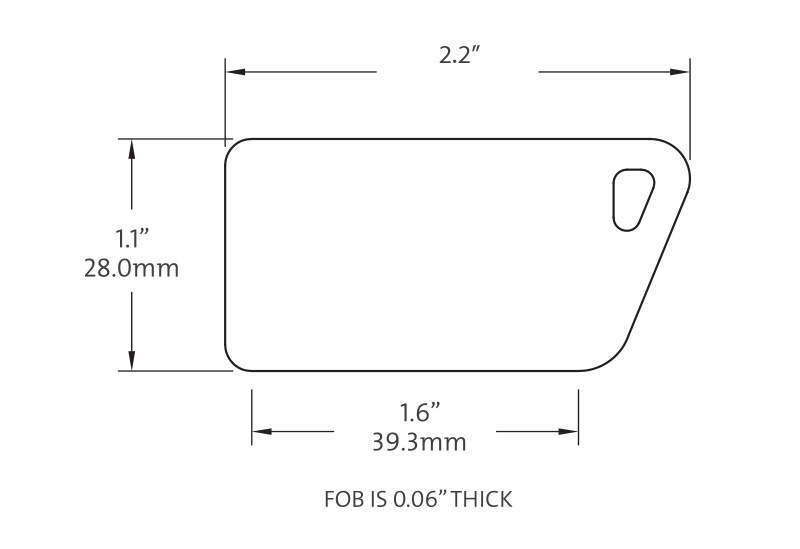 Small, lightweight, and securely fits on any key chain for quick and easy access. 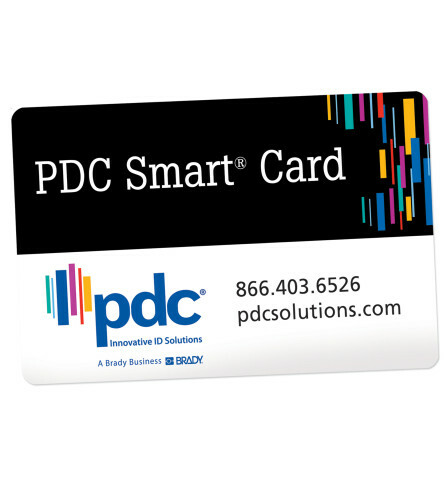 Great for gym memberships and customer loyalty programs.